Our fine dining restaurant is located at 29 St Cuthbert Street, Kirkcudbright. Post Code for SATNAVS: DG6 4DX. See interactive map below. Call 01557 330888 between 10am and 9pm daily to make your reservation or complete a booking request form here. 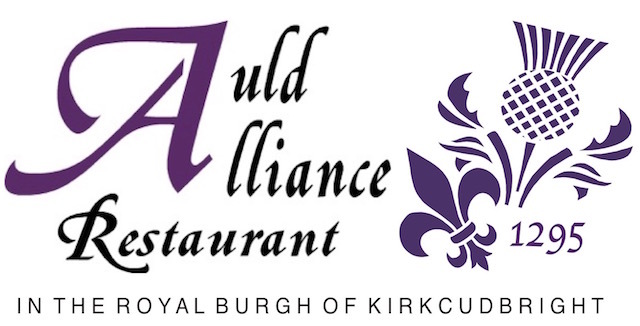 The Auld Alliance is situated at 29 St. Cuthbert Street, Kirkcudbright, DG6 4DX - Find Us.